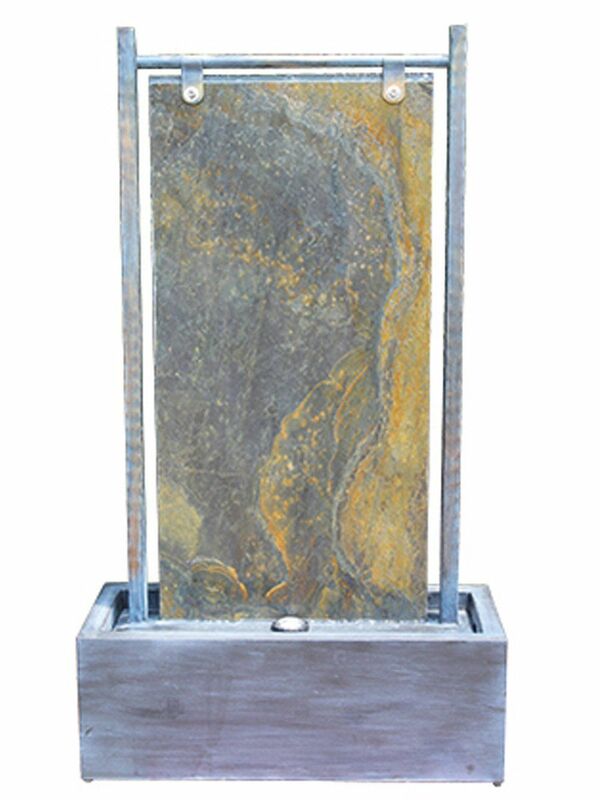 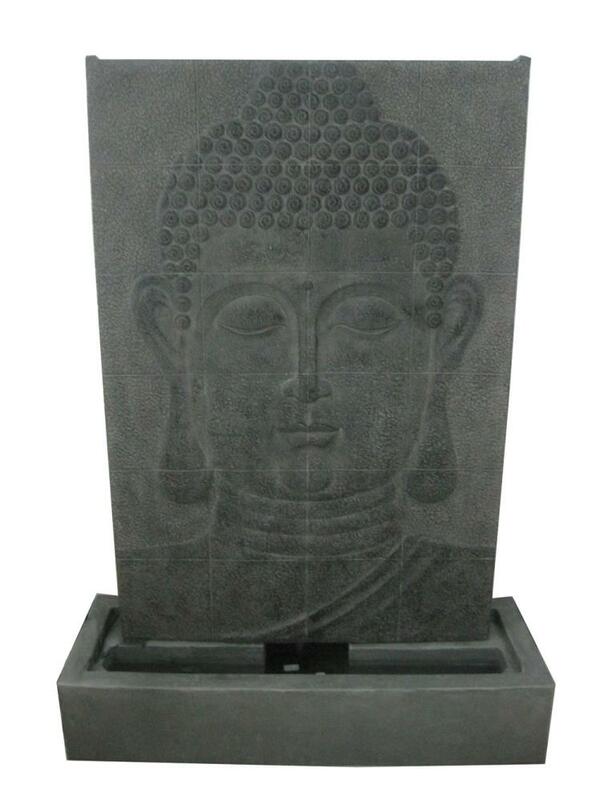 The Novara Zinc Metal by Aqua Creations is a striking zinc metal water feature. 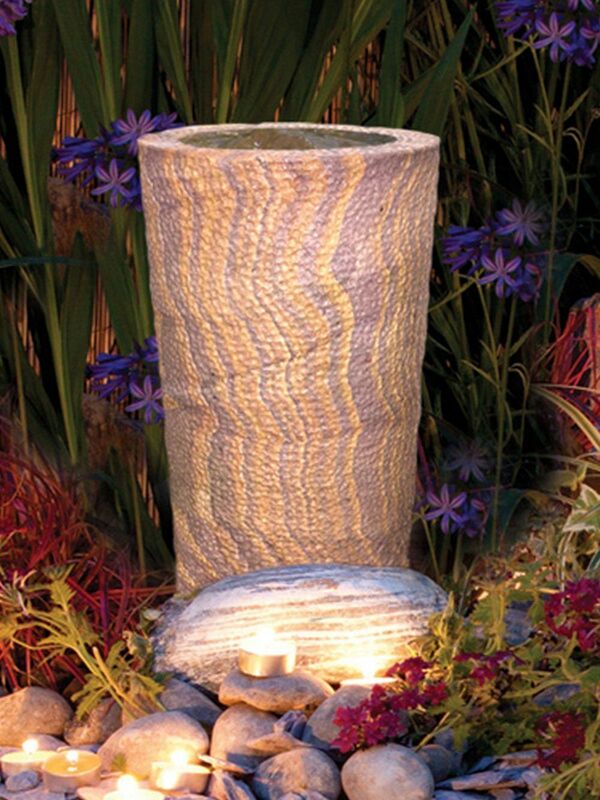 This fully self-contained feature is suited for both indoor or outdoor use. 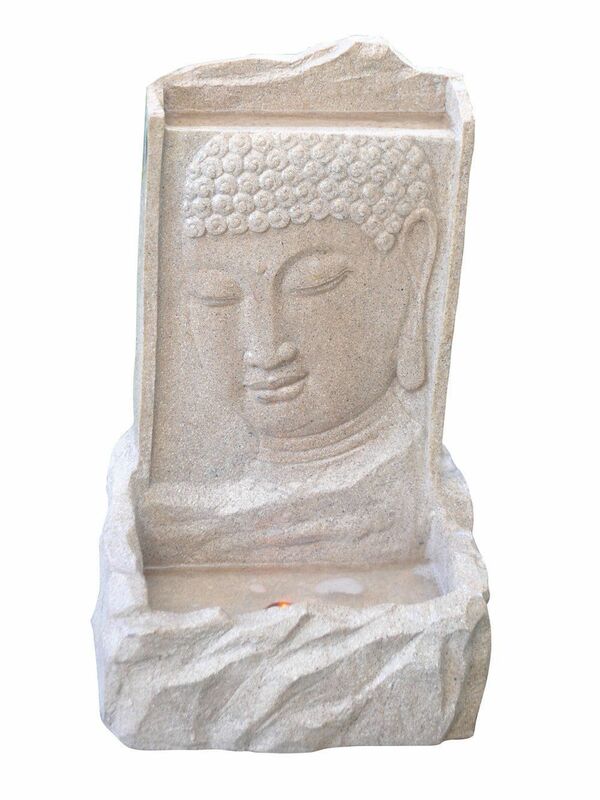 Complete with an LED light strip to light up the feature at night, this will become the main focal point of any garden or patio area. 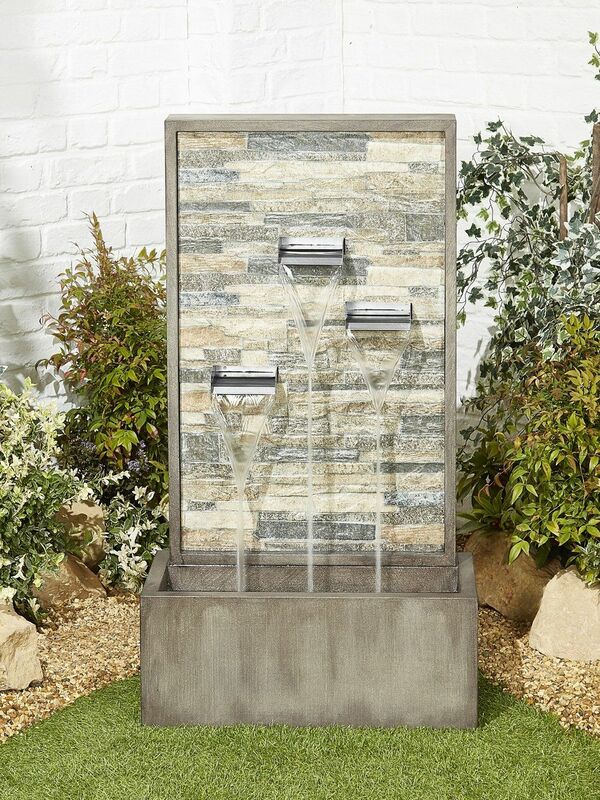 The water is pumped up within the feature to the top and then cascades down the middle to create the relaxing and soothing sound of a waterfall.